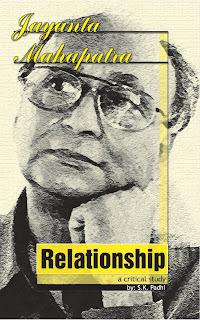 Jayanta Mahapatra has emerged as one of India’s leading Indian English poets. 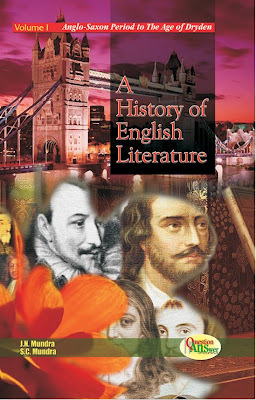 He is in fact the first Indian English poet to have been honoured by the Sahitya Akademi. He is now internationally read and appreciated. 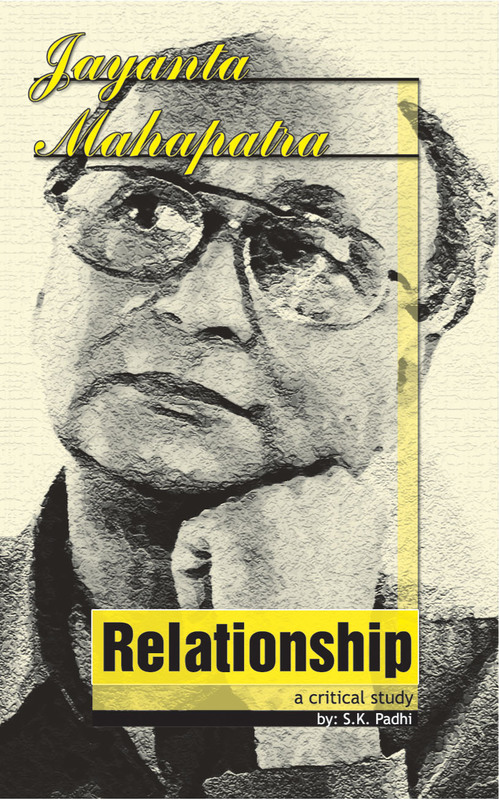 This book aims at evaluating Relationship for which he received the Akademi award for 1981. This book will be useful to students and teachers doing research on Jayanta Mahapatra.